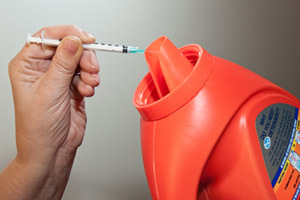 Self disposal of hypodermic needles. 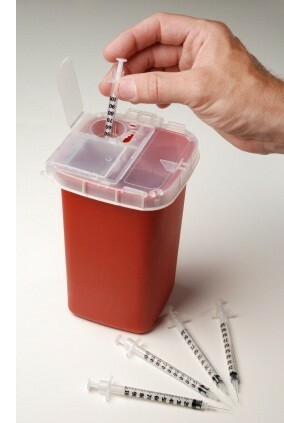 A Sharps container is the most recommended way of disposing used needles. When the container becomes full, secure the lid using a heavy-duty tape such as duct-tape. After ensuring the container is fully and safely secured, dispose with normal household trash. The Jasper County Sheriff’s Office would like to inform residents that we now have an unneeded or unwanted prescription medication drop off site. 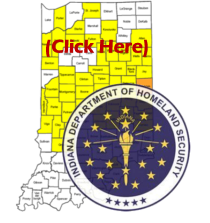 Those individuals who wish to utilize this service will need to bring those prescriptions medications to the Jasper County Sheriff’s Office located at 2171 N McKinley Ave. Rensselaer, IN. Prescription medication needs to be in the original container preferably with the prescription information label removed before deposit. Prescription liquids such as cough syrups need to be sealed in the original container. Intra-venous, hypodermics, or other injectable material will not be accepted due to blood-borne pathogens dangers. Patrons will need to enter the lobby area and make contact with a communications officer in order to have access to the drop off container. Please note that the communications officer may be busy with emergency radio or phone traffic and we ask for your patience until they have the opportunity to assist you in this endeavor. Please note that the DeMotte Police Department offers a similar service for DeMotte area residents.